The thrilling continuation of the YALSA award-winning comic by BRANDON DAYTON. 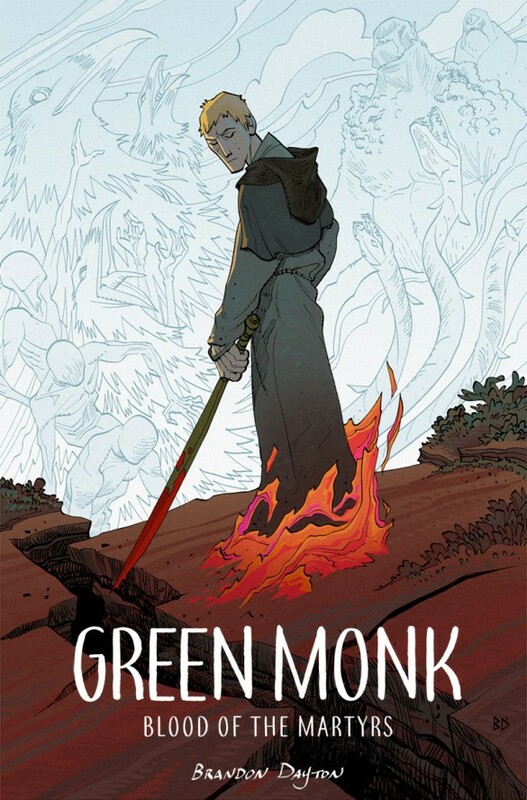 In a mythical Russia, a mysterious young boy is raised by an order of monks. As he grows to manhood, bizarre dreams and the call of destiny disturb the ideals of brotherhood and peace that define his idyllic home.